Shortly after I made the decision to accept Jesus Christ as my Lord and Savior, I found out I had been left a sizable inheritance! Through my studies of the New Testament, I made a remarkable discovery… God, through His Son Jesus, had established a “New Covenant,” and, as a born-again believer, I was now a beneficiary to every blessing of that covenant. Today, Christians need to know about their covenant with God and how they relate to that covenant. That’s why this book is a must if you’re going to live an overcoming and victorious life in Christ. This teaching reveals powerful insights that every Christian needs to know… insights that will change your life! 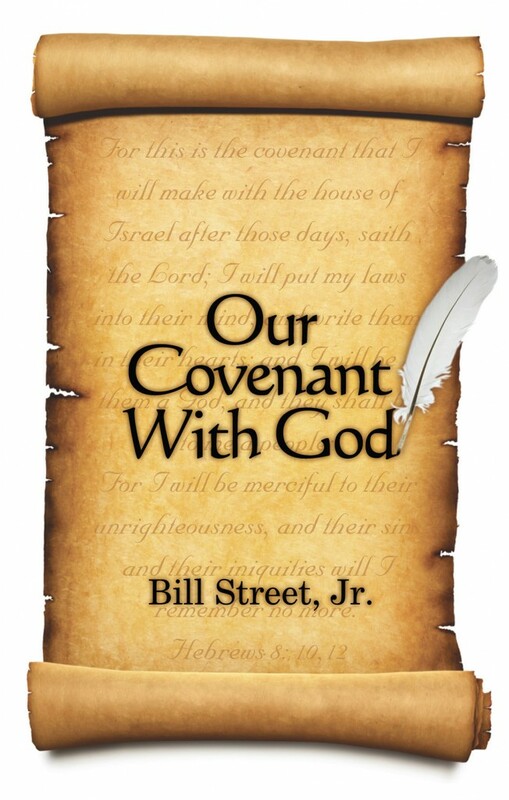 “OUR COVENANT WITH GOD” is a real eye-opener, so order your copy today!